Ronald McDonald House – 2155 E. Allen Rd. Light breakfast, meet fellow team captains, tour the House, and learn all you need to know about the 6th annual Walk for Kids. 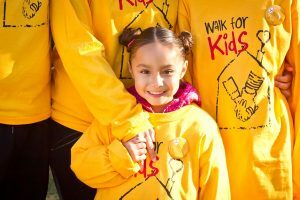 Have you participated in the Walk for Kids previously?